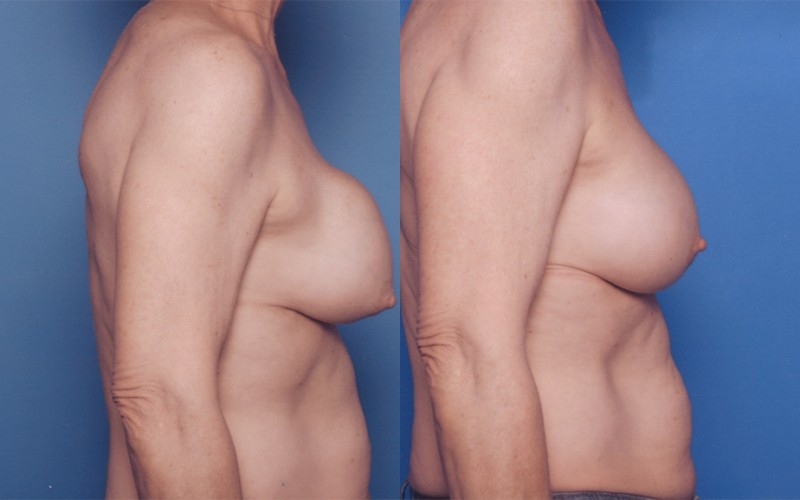 Dr. Louis G. Mes, board-certified plastic surgeon, is the area's recognized expert in breast augmentation surgery whom residents in Lafayette, Lake Charles, and the surrounding communities trust for their aesthetic surgery needs. At his practice, which serves residents of Lafayette, Lake Charles, and surrounding communities, Dr. Mes provides a broad range of plastic surgery procedures and services to address the aesthetic concerns of his patients. 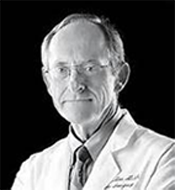 He combines his expertise and more than 35 years of experience as a practicing board-certified plastic surgeon, with genuine care and compassion for his patients, to help them achieve the improvements in their appearance they desire. To learn more about plastic surgery, or to schedule an appointment, call 337-504-4336 to speak to a friendly and knowledgeable member of Dr. Mes's staff.